Could you delete my account as well please. Thank you. Once you submit a delete. the forum module requires that an administrator approves it (we would prefer a straight delete too! 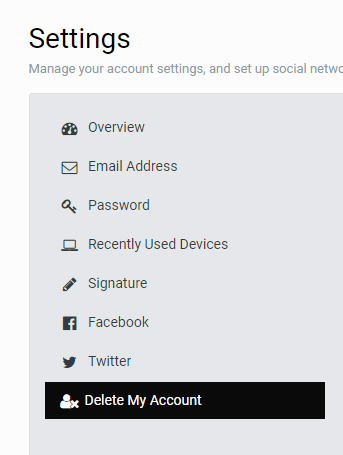 ), then all of your posts will be set to anonymous and all of your user data removed.